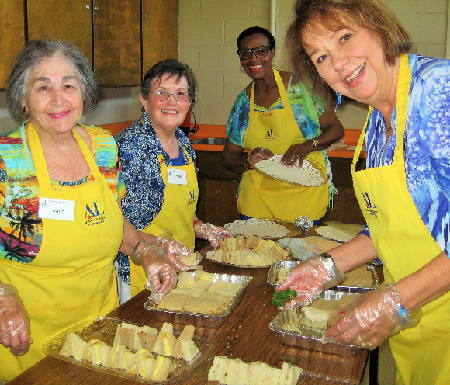 Retirement community residents and senior center participants often have the time, talent, skills and desire to contribute to the greater world. 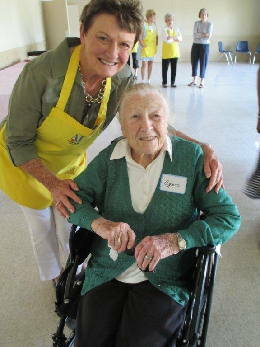 Senior Friendship acts as the link between those individuals and the agencies that most need the products of their labor. 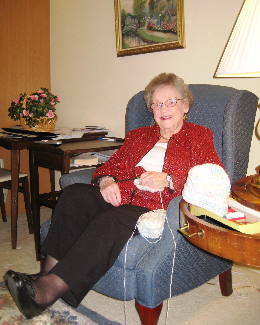 Our chapter members administer the Senior Friendship program which provides free yarn, fabric and other materials as well as instructions to more than 75 seniors who knit, crochet and sew scarves, blankets and hats for children, teens and adults in crisis.